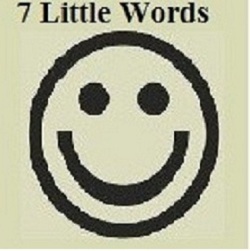 Check Seven Little words Daily Puzzle answers here. Solved solutions to 7 Little Words Jan 31 2019 are given below. For more previous 7 Little Words Daily answers click here.